The Kentucky (USA) state lottery is enlisting the help of the UK Lottery organizers, Camelot, to help get their flagging saves back on track. Kentucky Lottery Corporation President & CEO Arch Gleason said the lottery is hoping Camelot can help "identify priorities, issues and opportunities to increase sales, better serve retailers, improve efficiencies, reduce costs and increase net revenues for public benefit". Kentucky is not the first US state to seek the UK Lottery organizer's help. 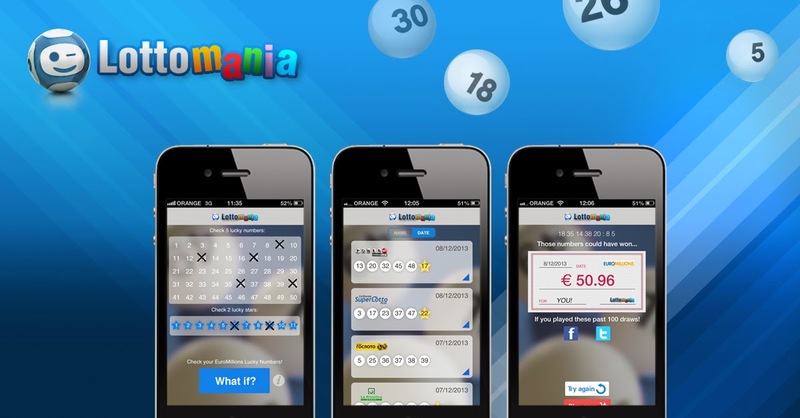 Camelot has already advised the Texas, Massachusetts, and California state lotteries and has been working with the New York lottery since January this year. Camelot has been running the UK lottery since its creation in 1994 and their present license allows them to continue doing so until 2023. In April the Camelot Group announced its intention to create a new division called Camelot Global that will provide consultancy and private management services to lotteries all over the world, but political resistance and regulatory issues have already thwarted the company's past attempts to attain licenses to run US state lotteries. Last year Camelot spent 12 months negotiating for the license to run the Pennsylvania State Lottery, but the deal fell through, potentially losing Camelot around $1.7 billion in profits. Camelot Global Managing Director Alex Kovach said: "We are a relatively new entrant into the US market—a highly-regulated, political market that needs to be viewed and approached on a state-by-state basis."